Before adding to our overflowing landfills and being told by salespeople we will save energy by replacing our windows, we must all be educated consumers. We have a responsibility as stewards to both the environment and our old homes. 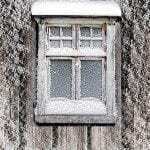 This is a new study and is now included on the OldHouseGuy webpage The Truth About Windows where you can find additional information. Thanks for sharing this information. I really thankful fo this one. Hi! This is a good read. You have such an interesting and informative page. I will be looking forward to visit your page again and for your other posts as well. 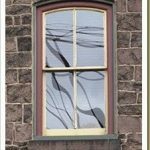 Thank you for sharing your thoughts about replacement windows in your area. 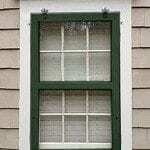 I am glad to stop by your site and know more about replacement windows. Keep it up! Low-E glass is up to four times more efficient than clear glass. Info like this is so valuable for the homeowner trying to be good to the environment and to preserve the integrity of good architectural design. America needs to preserve her design heritage. Wow – we had “replace windows” first on our list of things to do on the 1954 home we are purchasing. I just changed that to “add Storm windows! Hi there! Love your site and commentary on windows. Sucky ones ruin good houses! I’ve got an old 1921 bungalow… Gutted & replaced all of my windows (nice, big 2’8”x5’6”s) with beautiful double-pane insulated wood windows. There was one however, I did separately, and it’s a missing mullions/Muntins. I sort of hate it. It’s so big and vacant. Luckily, it’s back of the hose. 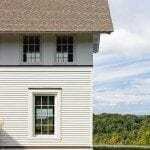 Still, I’d love to repeat the style of mullions on this window—and think I can find a profile that matches… but how to adhere, inside and out? I’ve read silicone will pop off… there’s got to be a tape or epoxy or something that’d withstand east/southeast sun… can you recommend anything? 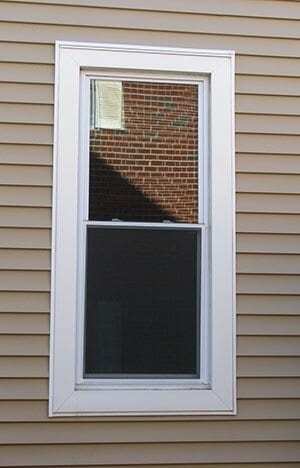 Happy to send some photos of said window… (rest/other style can be seen on my ABB listing). Window I’d like to do it on is master bath, (roughly 2’10”x5’), so abouto 4 mullions for 5 sections. Any advice? Hi Andy – it’s so sad you replaced your windows. Your house is now considered damaged. Re-read my website for it seems that you really didn’t understand it. Muntins are not stuck onto the glass but separate and hold individual pieces of glass. 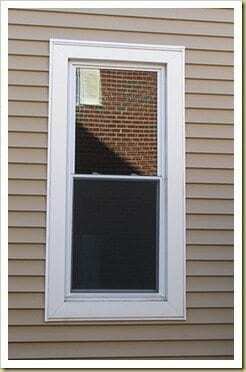 That is the kind of windows you should have – not replacements with double pane windows.